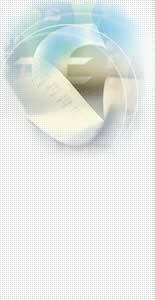 1) More than 40 years experiences in machine tool manufacture. 4) Exporting more than 10000 sets conventional machine tool to Europe & America etc.every year. 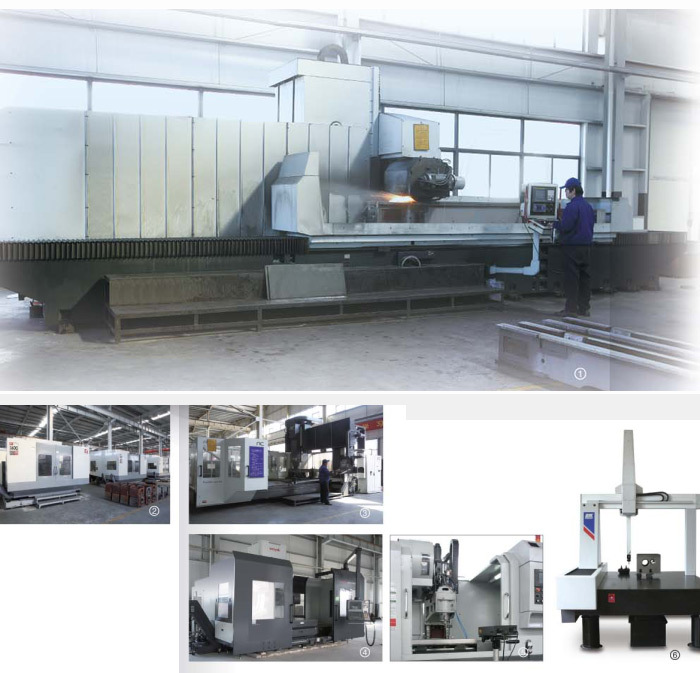 Yangzhou Super Machine Tool Co.,Ltd. 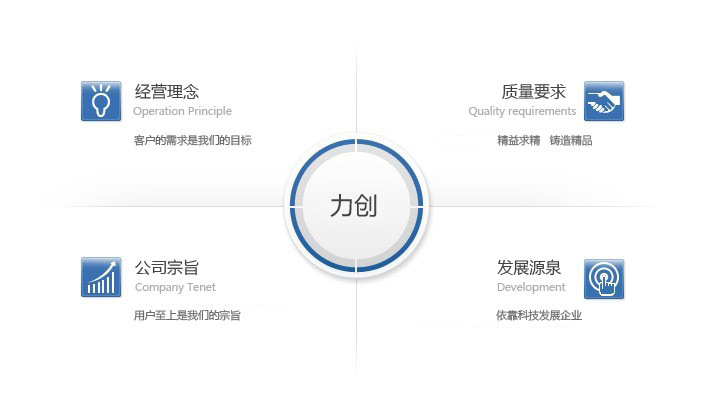 since its establishment,has always adhered to the quality policy “Pursuit of Outstanding Quality and Provision of Excellent services”,has obtained certification of ISO9001:2008 quality management system and has won one after anothe such honorable tieles as Jiangsu Export Industrial Product Production Category I Enterprise, Import/Export Enterprise of the Peoples Republic of China and Grade AAA Credit Enterprise.Through unremitting efforts, Yangzhou Super Machine Tool Co.,Ltd.will provide better and better poducts and services for friends in all circles.